The Scientific Revolution will introduce you to the key intellectual and cultural transformations of the Scientific Revolution. 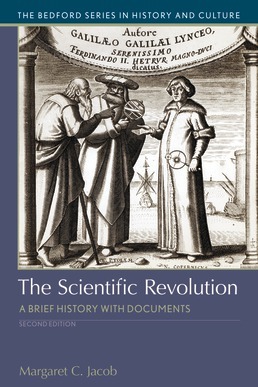 With help from numerous primary sources, including the writings of well-known scientists and philosophers such as Nicolaus Copernicus, Francis Bacon, Galileo Galilei, René Descartes, and Isaac Newton, as well as sources documenting discoveries in medicine, innovations in engineering, and advances in scientific investigation, this text will help you explore the trajectory of the Scientific Revolution like a historian. Available in print and e-book format. Why Did the Scientific Revolution Happen? 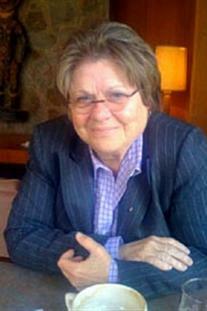 Margaret C. Jacob is Distinguished Professor of History at the University of California, Los Angeles. She has written extensively on aspects of the Enlightenment as well as the cultural roots of the First Industrial Revolution. Her works include The First Knowledge Economy, Strangers Nowhere in the World: The Rise of Cosmopolitanism in Early Modern Europe, and The Newtonians and the English Revolution. She has been president of the American Society for Eighteenth Century Studies and is a member of the American Academy of Arts and Sciences.